For almost 30 years, Dr. Loren Rench has been providing his patients with the highest quality dental services in Southern California. A graduate of UCLA School of Dentistry, Dr. Rench, Dr. Rench’s mission was to help others to have the smile they always wanted. Specializing in cosmetic dentistry, Dr. Rench believes that good dental health and beautiful teeth not only make people feel better physically but can help give them more confidence and feel better about themselves. 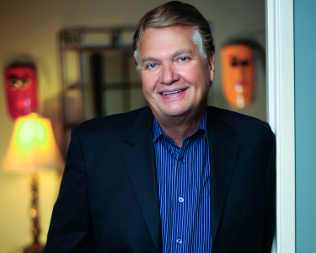 Dr. Rench refined his craft by practicing under the tutelage of some of the most prominent dental practices in the United States such as the Las Vegas Institute for Advanced Cosmetic Dentistry and UCLA Center for Aesthetic Dentistry. The student ultimately became the teacher as Dr. Rench taught at both locations. Dr. Rench has also been published in such as acclaimed industry journals such as “New Dentist” and “Cosmetic Surgery” regarding the field of cosmetic dentistry. He has also become one of the most prominent Invisalign dentists in Southern California. Invisalign is a procedure which replaces traditional braces with clear tooth aligners which can be removed and are far less cumbersome than traditional braces." 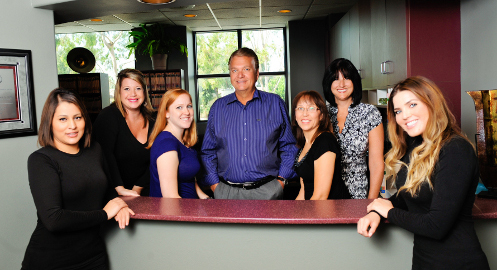 In his spare time, Dr. Rench enjoys playing golf and tennis. Dr. Aaron D. Aguilar is licensed in both California and Arizona. He consistently impresses his patients with his gentle disposition and innovative skill. 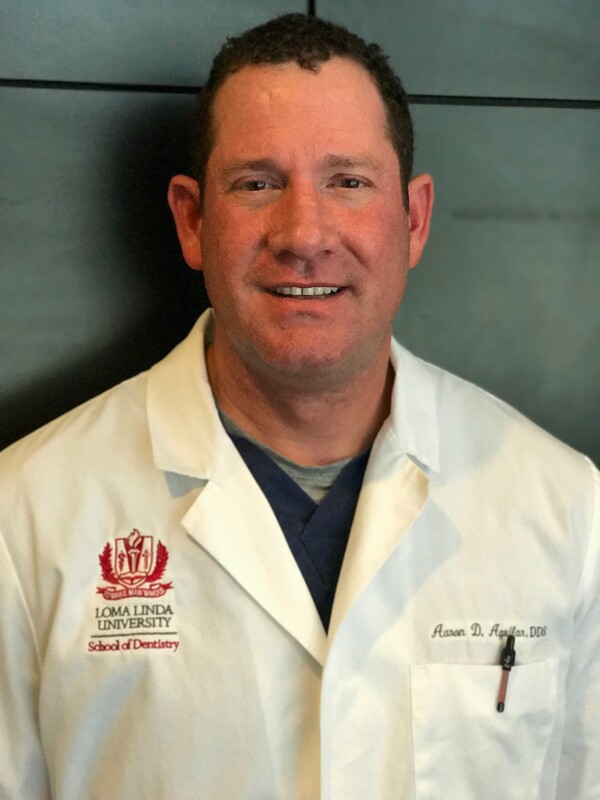 Dr. Aguilar graduated from Loma Linda University School of Dentistry. In addition to the completion of his Doctor of Dental Surgery degree he also served as a staff member in the biomaterials research center. From this Dr. Aguilar has first hand experience with some of the most cutting edge materials on the market today. This experience is unique and benefits his patients. Dr. Aguilar proudly admits that he is a family man. He has been married to Candace for 5 years and they have two children together, Jason and Ave who are 4 and 2 years old. He greatly enjoys spending time with his family. Dr. Rench and Dr. Aguilar look forward to the opportunity to show patients all of the alternatives available to correct dental flaws and give you a beautiful smile. Call them at 562-494-3477 to schedule a consultation and discover how easy it can be to have a smile worth smiling about.